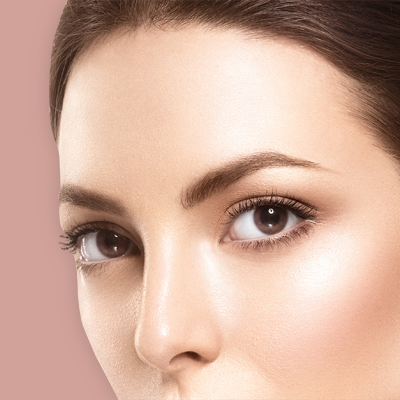 Eyebrow and eyelash tinting is especially good for fair haired people to open up the eyes. 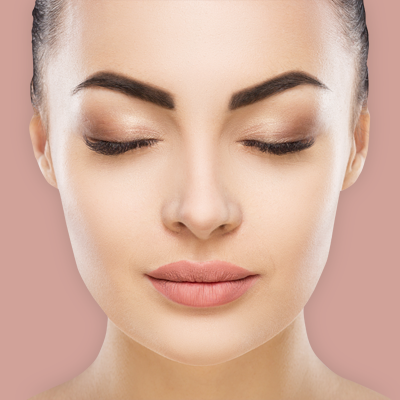 The eyelash tinting procedure involves carefully dying the lashes with natural and safetints, creating a natural, fuller and darker appearance. Glambox stock a wide variety of eyelash and eyebrow tint colours. This allows us to perfectly compliment both your hair colour and skin. View our full list of tinting treatments below. If you are unable to make your appointment, please give us as much notice as possible. Please be aware that if you fail to provide at least 48 hours notice, or if you miss your appointment, you will face a 50% charge of the treatment price added to your next appointment. Also, please note that full sets of lashes, nails and LVL need 50% deposit when booking. This can be refunded with more than 48 hours notice. Click here for more details. At Glambox, we always try to promote our most popular beauty treatments with exclusive special offers. To keep fully up to date with monthly offers, please follow our Facebook page. To make your booking at Glambox using a Special Offer, please phone us on 01603 219991, email us on info@glambox.co.uk, or fill in the appointment request form on the contact page to check on availablity. REVIEWS // DID YOU ENJOY YOUR TREATMENT? Receive updates on our latest news, offers, and treatments in the Glambox e-newsletter.